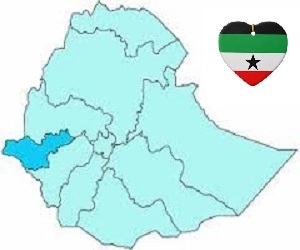 Bahir Dar, October 09, 2018 (GSN) - The Ethiopian National Football Team “Walias” will face “Harambee” of Kenya on the third round of the 2019 AFCON qualifier match on October 10, 2018, in Bahir Dar Stadium. 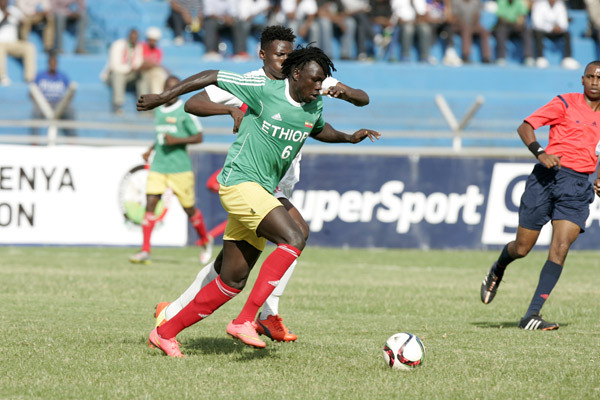 Both teams have announced their final squad weeks ago, newly appointed Coach Abraham Mibrahtu has named 26 players and has commenced preparations weeks ago in Bahir Dar. 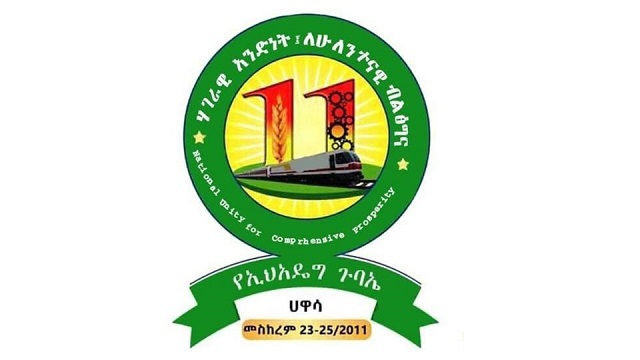 Hawassa, October 04, 2018 (GSN) Abiy Ahmed (Ph.D.), Chairperson of EPRDF and Prime Minister of Ethiopia said that the 11th Congress that kicked off today is historic in deciding Ethiopia’s future. 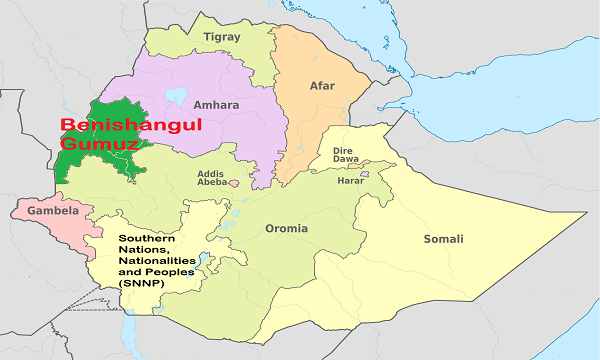 October 02, 2018 (GSN) - At least 44 people were killed during fighting between rival ethnic groups in western Ethiopia over the weekend, state-affiliated media reported.